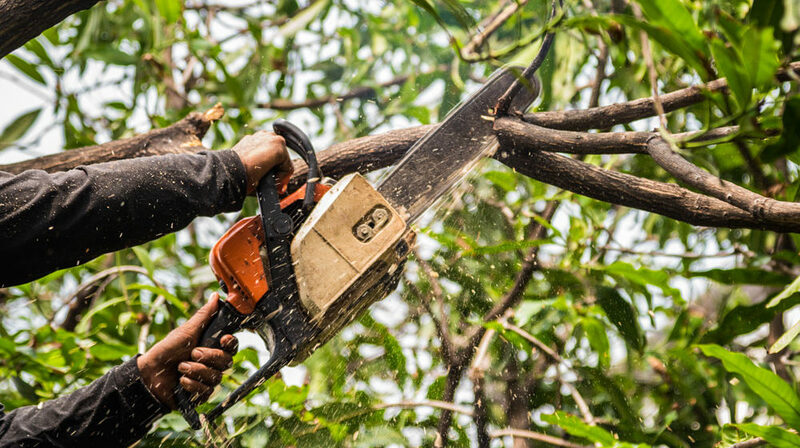 Hurricane-force winds wreak havoc on Florida landscapes and homes, but there are steps you can take to reduce the potential for damage. 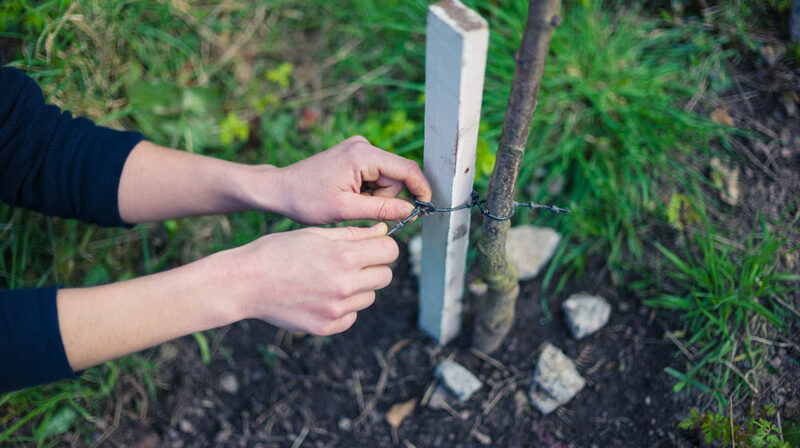 Caring properly for your trees and being mindful of other objects around your house are simple ways to protect your property. Spring arrives this month. Are you ready? 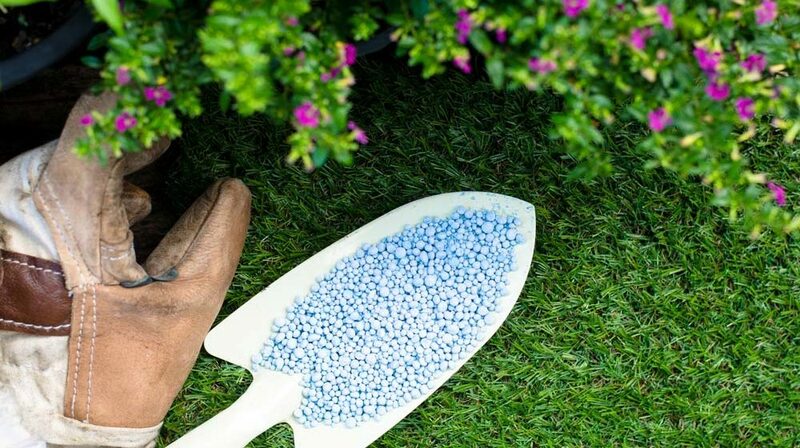 Prepare for the new landscaping season by servicing your lawn equipment, inspecting your irrigation system, weeding, laying new mulch, pruning ornamentals, and caring for turfgrass by dethatching and applying a pre-emergent herbicide. 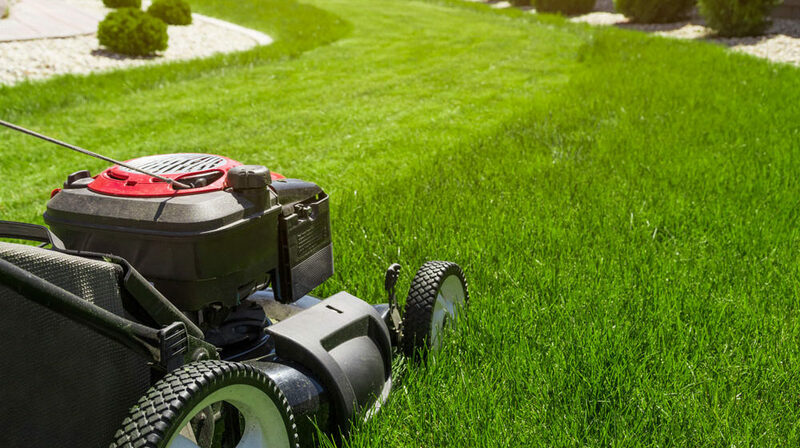 When an established lawn is no longer level and smooth, it may be time for a little renovation. 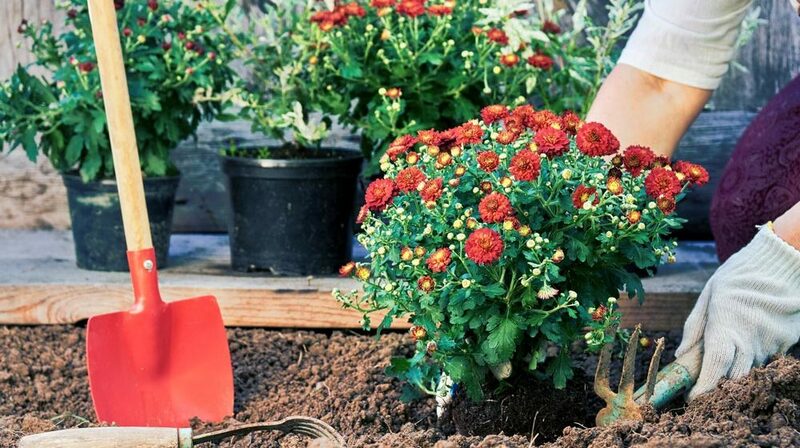 The task at hand is to apply layers of top-dressing mix and raise low areas of soil to the same height as surrounding areas. 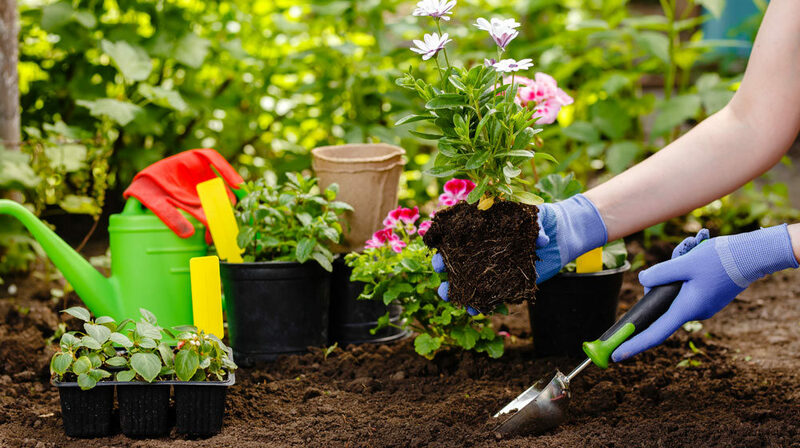 December, with its cool temperatures and largely rain-free days, is a great time for Florida gardeners and homeowners to get landscaping projects done. Transplant a tree. 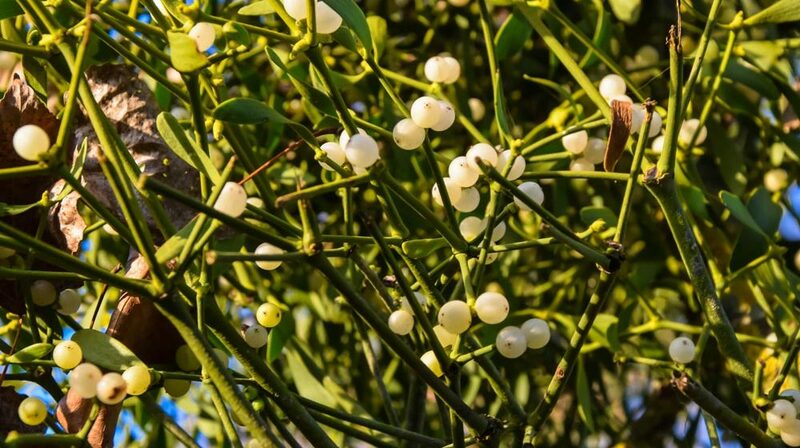 Remove mistletoe. Plant winter grass. Don’t forget to water lawn turf and monitor for brown patch fungus! Disease: Coming to a Lawn Near You? 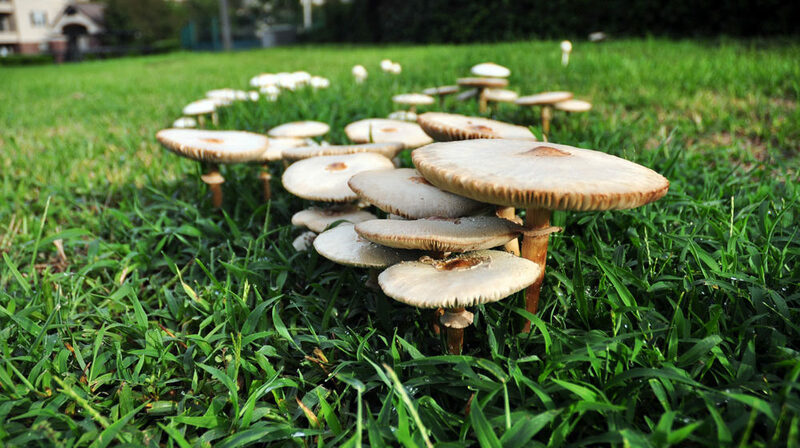 Florida lawn diseases include Rust, Fairy Ring, Gray Leaf Spot, Brown Patch Fungus, Dollar Spot, and Take-All Root Rot. Hot, humid, wet summers create hospitable growing conditions for these diseases, which must be managed by fungicides and cultural controls such as proper mowing. 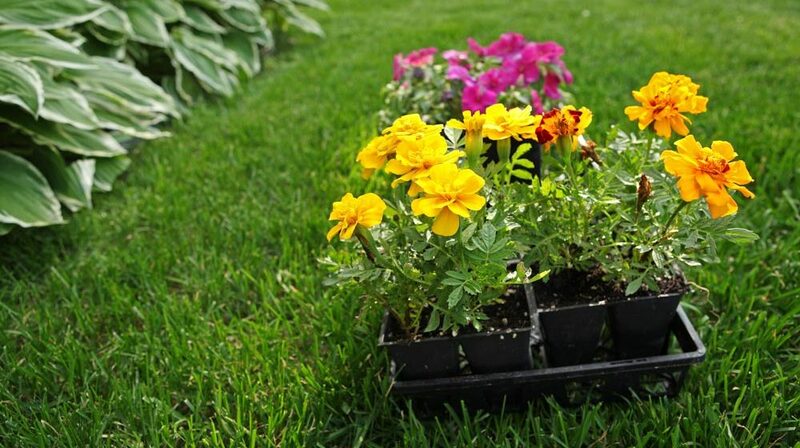 Many garden bugs are beneficial to the landscape in that their diet consists of harmful insects. 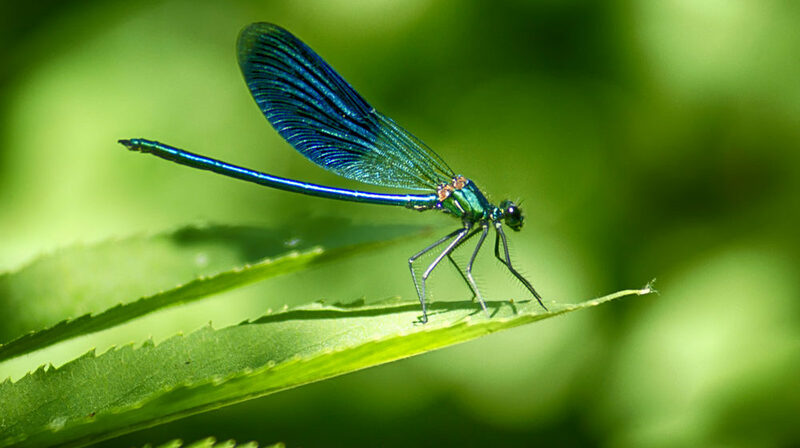 From lady bugs to dragonflies to earwigs, beneficial insects will consume mosquitoes, lawn-destroying chinch bugs, and soft-bodied pests that compromise leaf health and appearance.